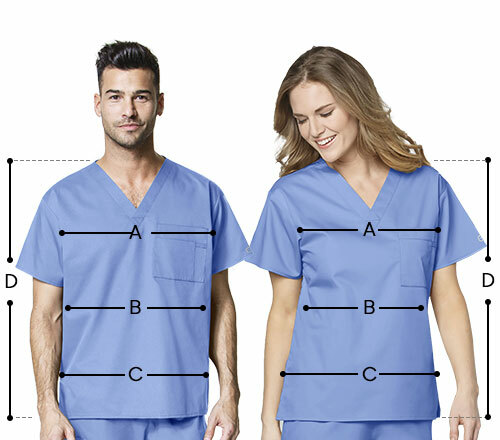 A scrub top that looks exceptional! 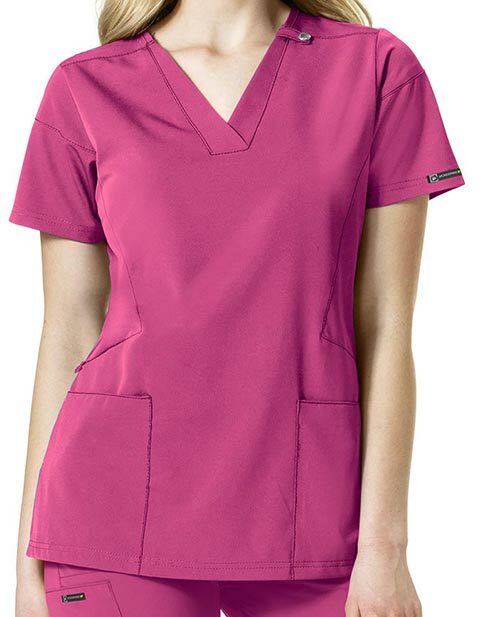 The classic V-neck features an asymmetrical neck banding for a unique look. Add in a badge loop and a contoured fit that gives you a modern, professional look without compromising on your comfort.